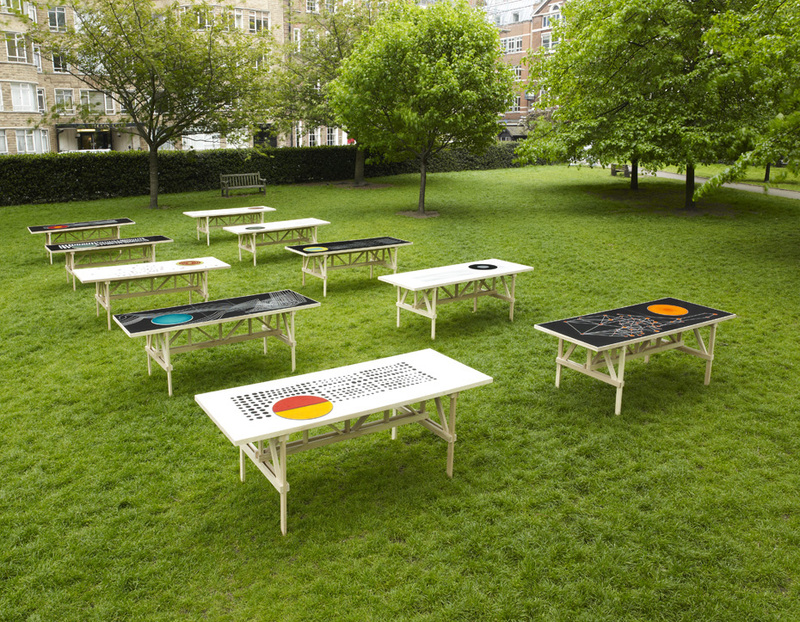 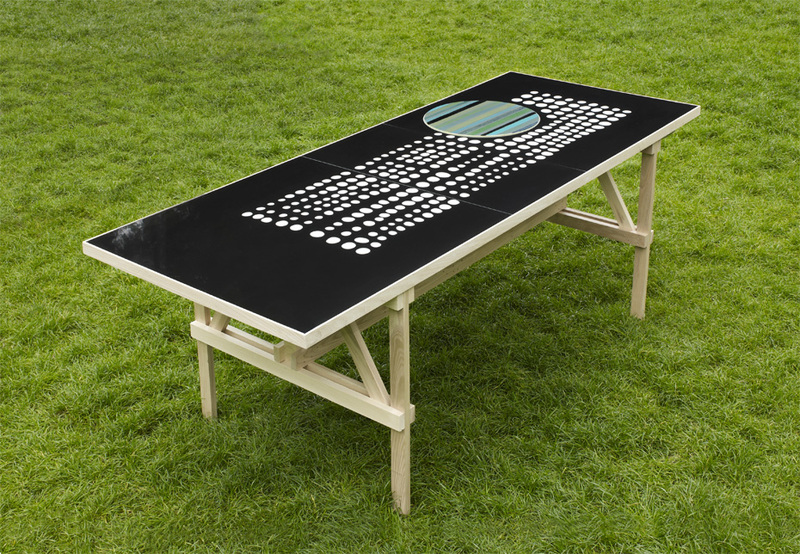 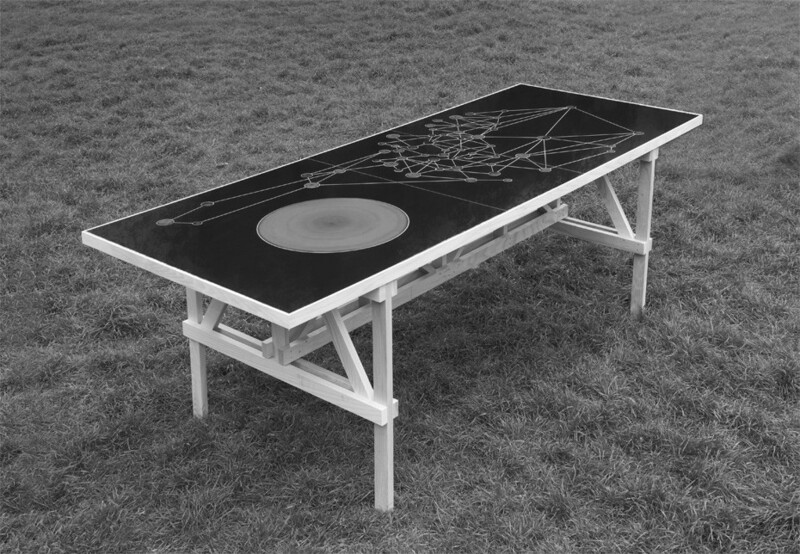 ¶ The Ten Tables installation was commissioned as a curated project for Charterhouse Square in London and celebrates the table as a site for conversation and the cross fertilisation of ideas. 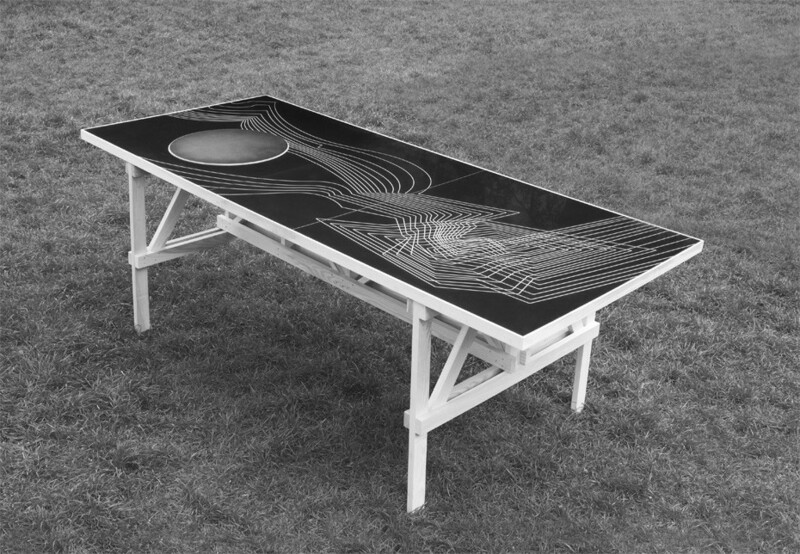 ¶ Its making brings together the handmade with the ready made, juxtaposing elementary materials and traditional techniques with contemporary technology. 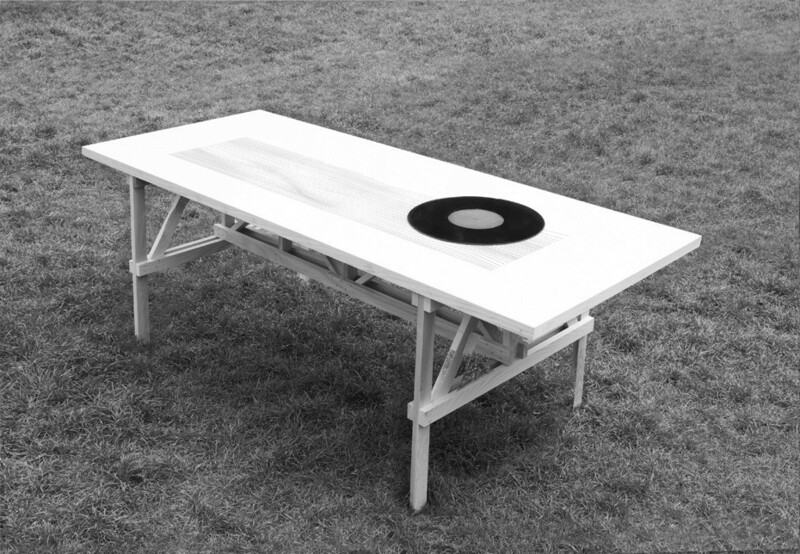 The project utilises bases from Enzo Mari's open source 'Autoprogettazione' and shares his belief in the value of making objects. 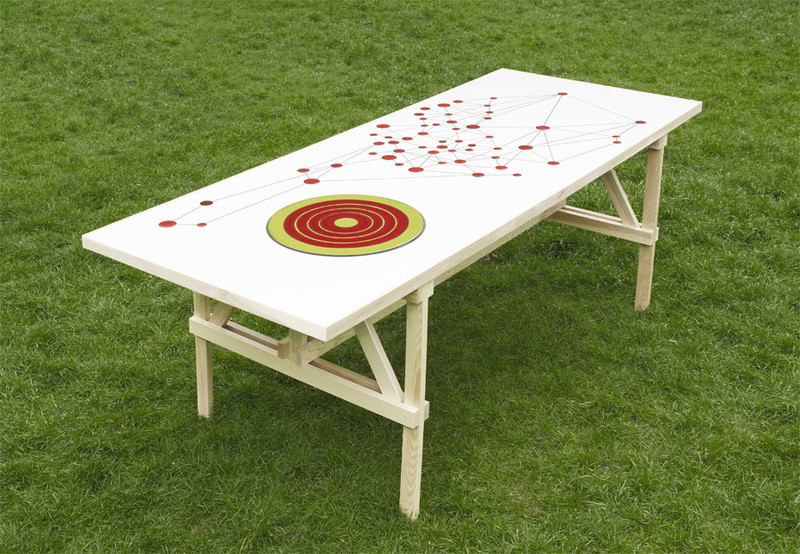 ¶ Designed and produced in collaboration with Nick Higgins.